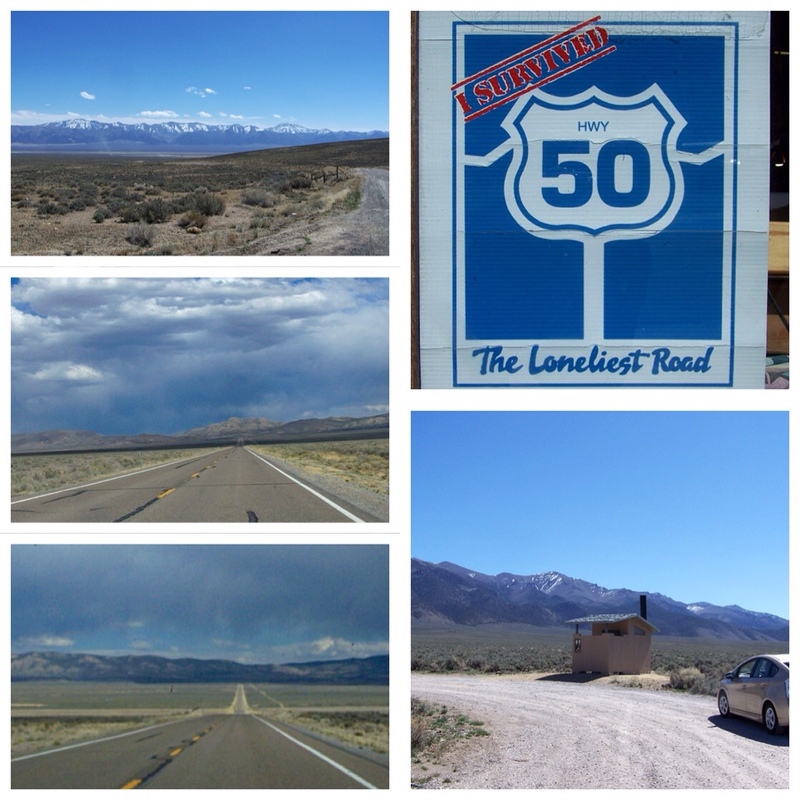 Not exactly nothing, but there is a reason Highway 50 across Nevada is called “The Loneliest Road.” You'll want to keep an eye on your gas gauge. Pit stops are few and far between. According to the dot on the map, I thought Cold Springs might be a good spot to take a break. As you can see we didn't find much, but what we found was a much needed relief! The drive across Nevada is at a deceptively high elevation. According to the World Atlas, Nevada is the most mountainous state with more than 150 named mountain ranges. (We drove up and over a good number of them today!) More than thirty Nevada peaks top 11,000 feet. It makes for a spectacular landscape. The historic towns of Austin and Eureka are found at an elevation of nearly 7,000 feet. Our drive often found us along the old Pony Express route. For the short time it was in operation, only about 18 months, riders were able to cover 2,000 miles in just ten days. 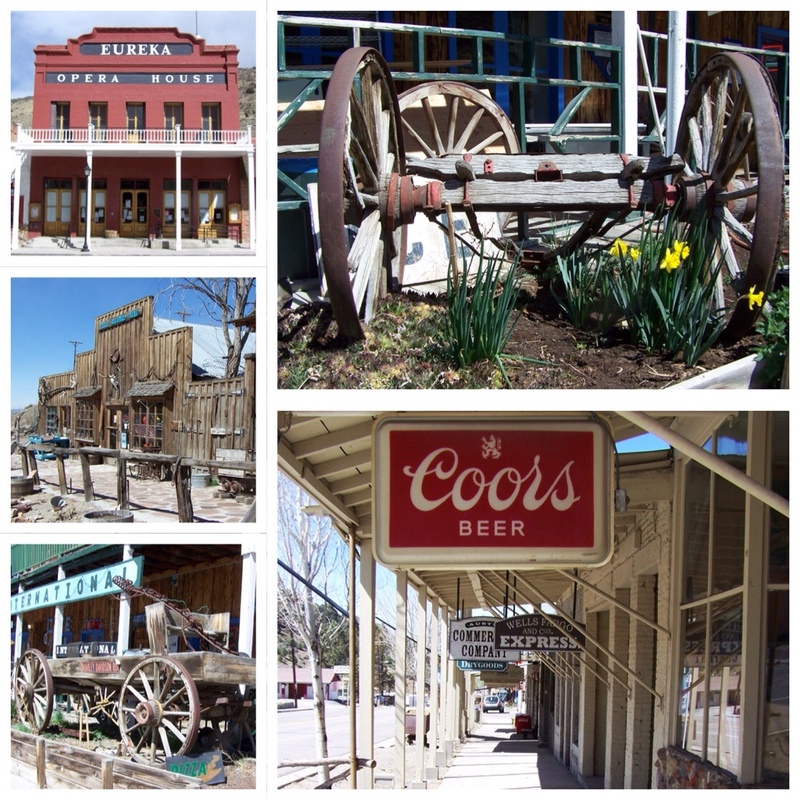 We found bits of the old west in the towns of Austin and Eureka.